What do I need to assess before I load this patient in the heli? Is your patient in shock? 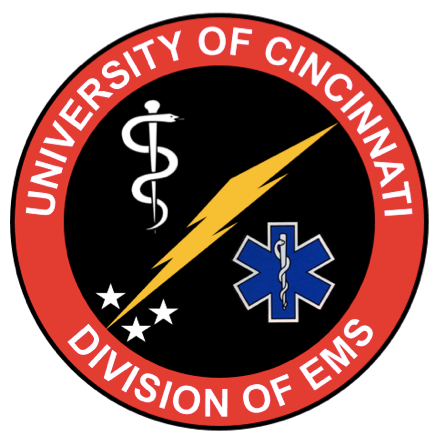 Just prior to SMACC (the Social Media and Critical Care Conference), we were lucky enough to have Dr. Brian Burns of Sydney HEMS stop through Cincinnati. In the video below you can see his lecture on when the 1% makes all the difference. Dr. Burns talks about how we should strive for excellence in prehospital care not simply meeting minimum standards. Watch the lecture below to hear Dr. Burns discuss the importance of incremental changes, cognitive offloading, checklists, and continuous improvement and training through simulation.